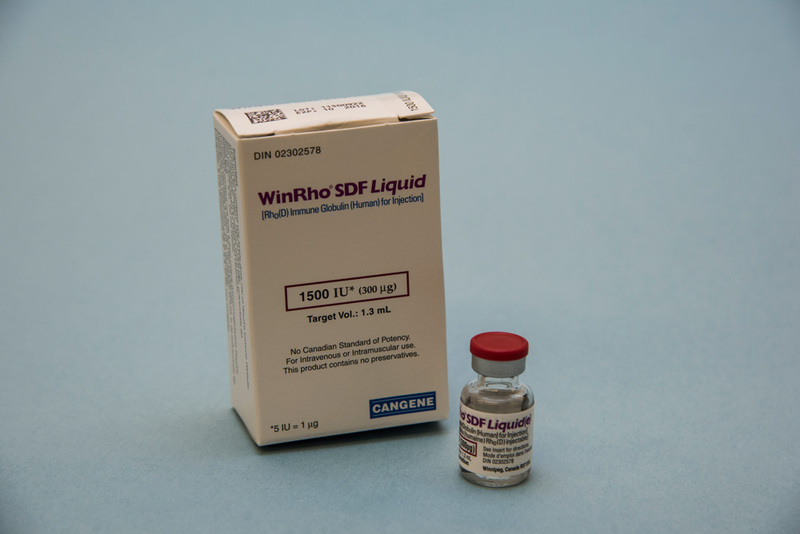 Rh (D) immune globulin, brand name WinRho®, is a human blood product. RH (D) immune globulin is used to prevent an immune response to Rh positive blood in people with an Rh negative blood type. RH (D) immune globulin may also be used in the treatment of immune thrombocytopenic purpura (ITP).